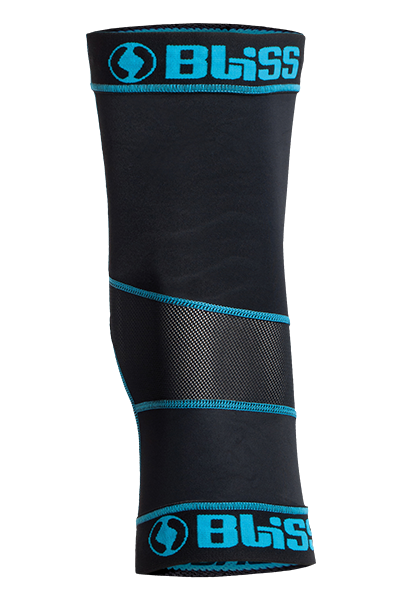 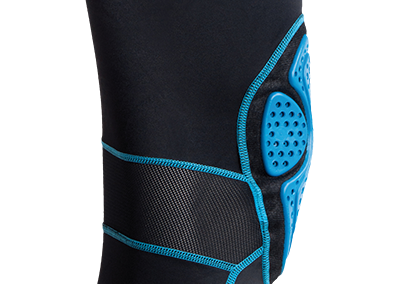 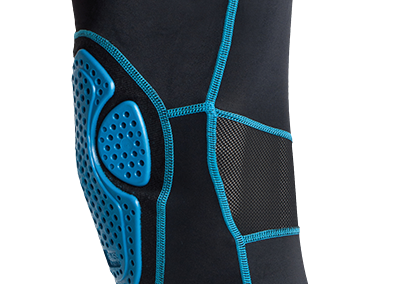 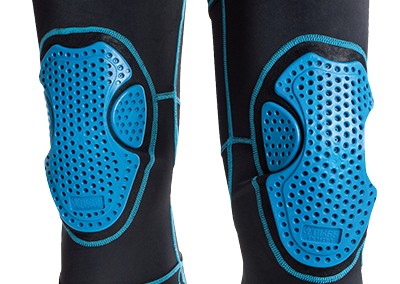 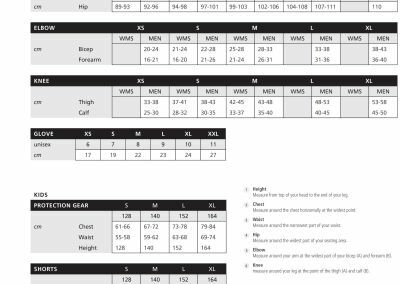 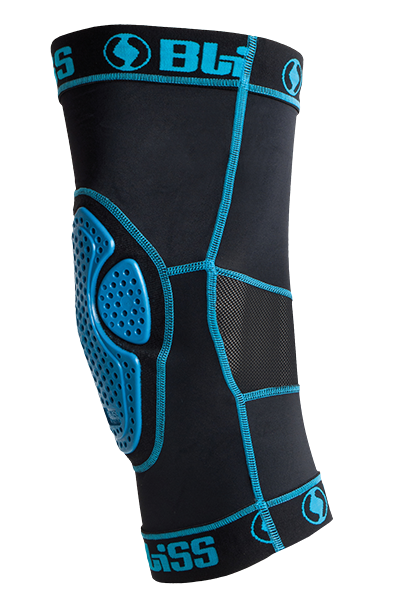 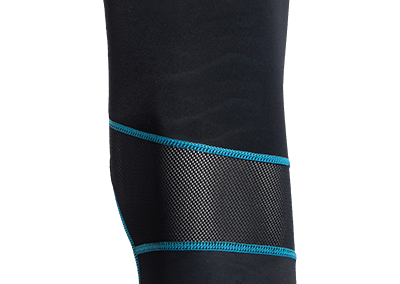 AS THE NAME IMPLIES, THE MINIMALIST KNEE PADS JUST OFFERS YOU MAXIMUM OF PROTECTION AND BREATHABILITY WITH A MINIMUM OF MATERIAL. 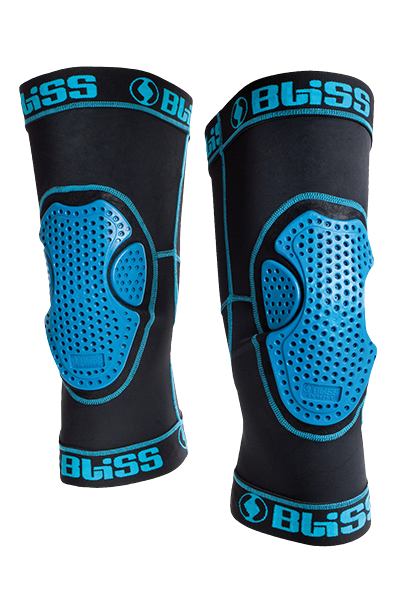 THE SUPER SLIM CONSTRUCTION AND THE THREE PIECE GEOMETRY OFFERS YOU A GREAT FEELING WHILE RIDING AND PROTECTS YOUR KNEE AGAINST FRONTAL AND LATERAL IMPACTS. 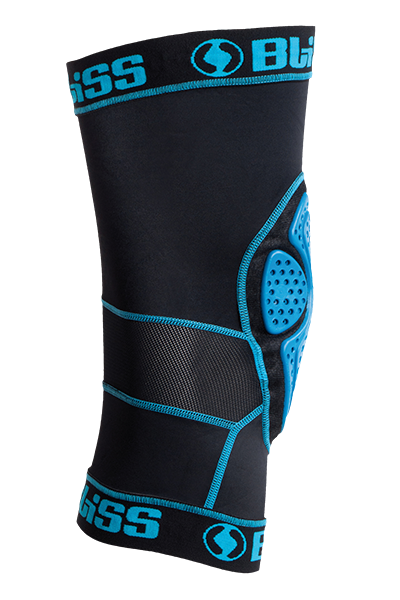 THE ERGONOMIC CUT AND THE USE OF AN ELASTIC CUFF, INSTEAD OF A VELCRO STRAP, ONCE MORE STAYS TRUE TO THE MINIMALISTIC DESIGN. 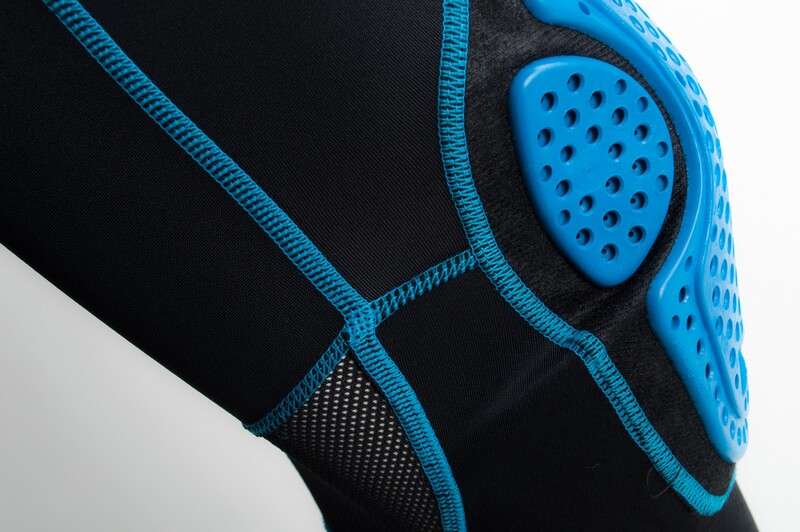 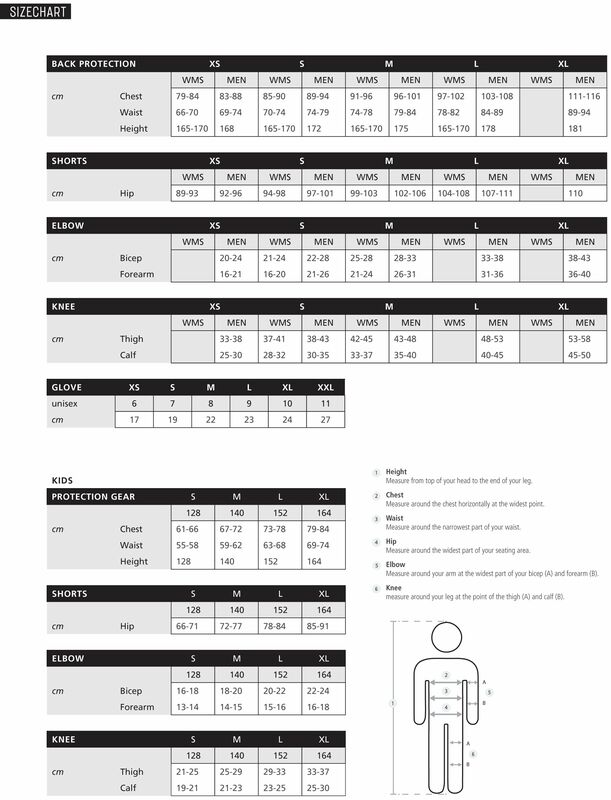 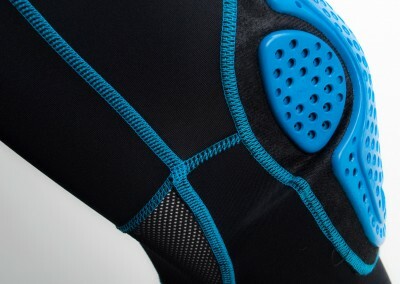 THE ARG MINIMALIST KNEE PADS ARE ALSO PERFECT FOR USING THEM UNDERNEATH JEANS.